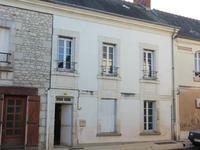 Substantial three bedroom Longère style building near Poulaine in a charming hamlet. 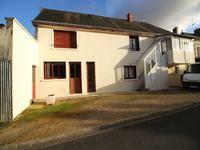 Good sized 3 bedroom longère set in ample grounds. The cottage is in need of refreshing . . . This is a property with lots of potential. 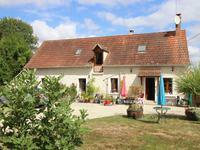 The house has been renovated and comes with nearly 3 hectares of land and outbuildings. 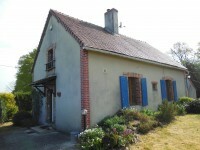 Set in a quiet hamlet this house has room to add further living space to the current . . . 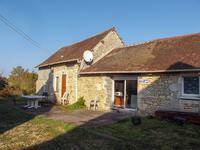 This country home is situated in a quiet location, with attached garden, 2 km outside of . . . Contemporary house with four bedrooms, two bathrooms, two separate systems of central . 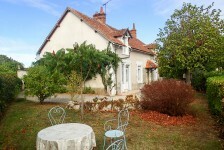 . .
Great little house right in the centre of Luçay-le-Mâle. 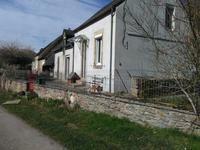 Short walk to all facilities in this lovely village. 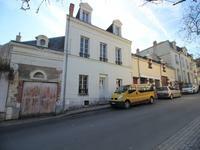 The village of Luçay-le-Mâle has recently undergone a substantial face-lift with improved . . . 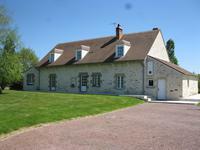 This superb maison de maitre sits in its own grounds of just over 1.5acres, on the edge of a . . . This traditional style semi detached house could be an ideal family home or holiday retreat . 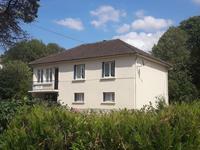 . .
A quietly situated piece of land right next to the river just outside Le Blanc. Ideal as a leisure spot or fishing. 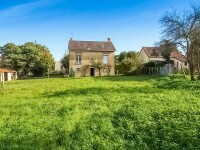 Just a few minutes outside Le Blanc you can find this piece of land that has 44 metres of . 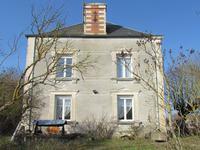 . .
A small stone property in a quiet hamlet ready for restoration, offering the possibility to . . . 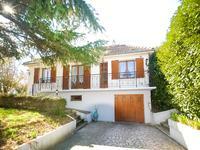 Located in a beautiful hamlet very closed to the town of Le Blanc with all amenities, this . 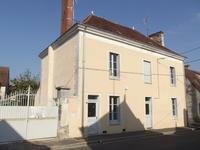 . .
Elegantly renovated 4 bedroom longère with bags of charm and loads of character in peaceful hamlet near Levroux. This delightful longère is packed with character. The renovation has been done tastefully to . . .
Set above the valley, offering magnificent vistas, this very pretty and immaculately . . . 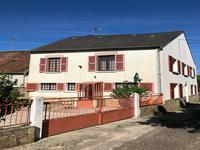 Interesting opportunity this one, just needs some finishing off and perhaps the addition of a . . .
Great location within walking distance of all of the amenities that Tournon St Martin has to . 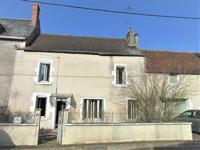 . .
Great opportunity to acquire a 3 or 4 bed house nearing completion of renovation works in the superb village of Luçay-le-Mâle. This house nestles into a hillside with views into the village but still an easy walk to all . . . This house is all finished and ready to greet its new owners with a smile! The generous . . . 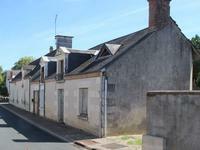 Attractive cottage in the centre of Poulaines requiring complete renovation! 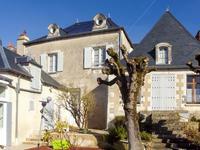 Superb opportunity to buy a slice of the French life for a tiny sum. This cottage requires . . . 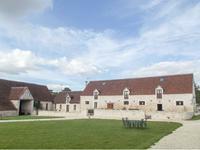 Stunning Manoir with fantastic views in beautiful countryside with its own grounds with meadow and woods. 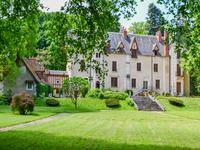 Manoir with park, meadow and woods. On the ground floor: a large living room with wood . . . This house was built in 1930 and has solid stone walls. There is plenty of outbuilding space . . . This is a lovely house but in need of some finishing now. An ideal opportunity to put your . 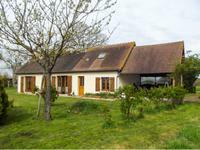 . .
Great property within walking distance of most amenities and includes free entry into the . 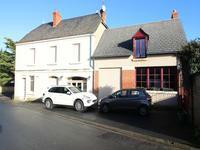 . .
Town located cottage with an entrance hall, open plan lounge/kitchen/diner with wood burner, . . . 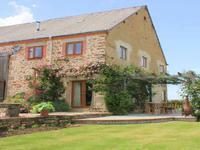 Situated in a delightful hamlet, this stone farm property awaits for you to discover. It . . .